What conditions does Isosorbide Dinitrate treat? List Isosorbide Dinitrate side effects by likelihood and severity. This medication should not be used if you have certain medical conditions. Before using this medicine, consult your doctor or pharmacist if you have: recent head injury. What should I know regarding pregnancy, nursing and administering Isosorbide Dinitrate to children or the elderly? Does Isosorbide Dinitrate interact with other medications? If you miss a dose, take it as soon as you remember. If it is within 2 hours of the next dose, skip themissed dose and resume your usual dosing schedule. Do not double the dose to catch up. 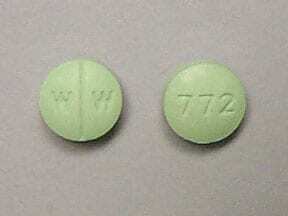 This medicine is a green, round, scored, tablet imprinted with "W W" and "772". 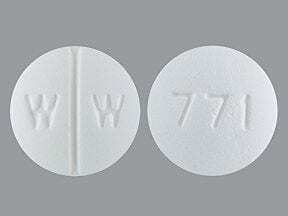 This medicine is a white, round, scored, tablet imprinted with "W W" and "771". 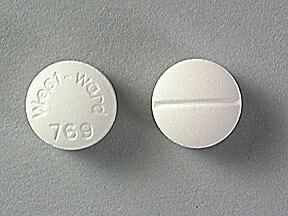 This medicine is a white, round, scored, tablet imprinted with "West-ward 769". 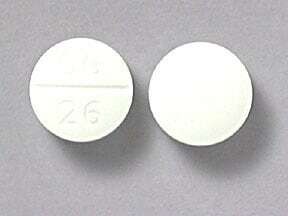 This medicine is a white, round, scored, tablet imprinted with "GG 26". 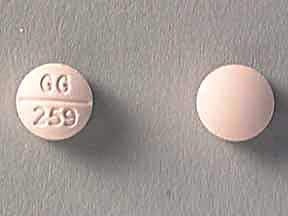 This medicine is a pink, round, scored, tablet imprinted with "GG 259". 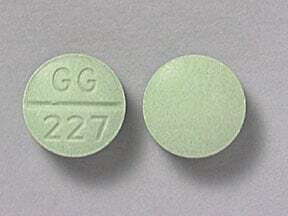 This medicine is a green, round, scored, tablet imprinted with "GG 227". 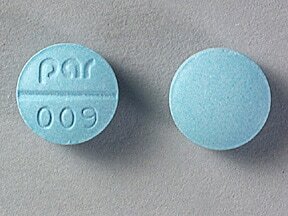 This medicine is a blue, round, scored, tablet imprinted with "par 009". 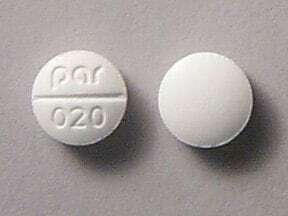 This medicine is a white, round, scored, tablet imprinted with "par 020". 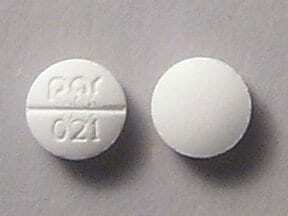 This medicine is a white, round, scored, tablet imprinted with "par 021". 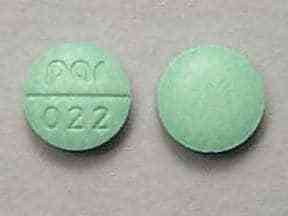 This medicine is a green, round, scored, tablet imprinted with "par 022". Are you taking Isosorbide Dinitrate? Are you considering switching to Isosorbide Dinitrate? How long have you been taking Isosorbide Dinitrate?